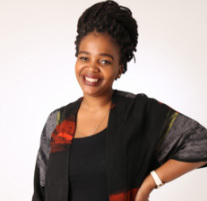 Our May cover star Busiswa has announced that she is releasing her new album titled Summer Life. The album will be available on digital platforms on 9 November just in time for the festive season. 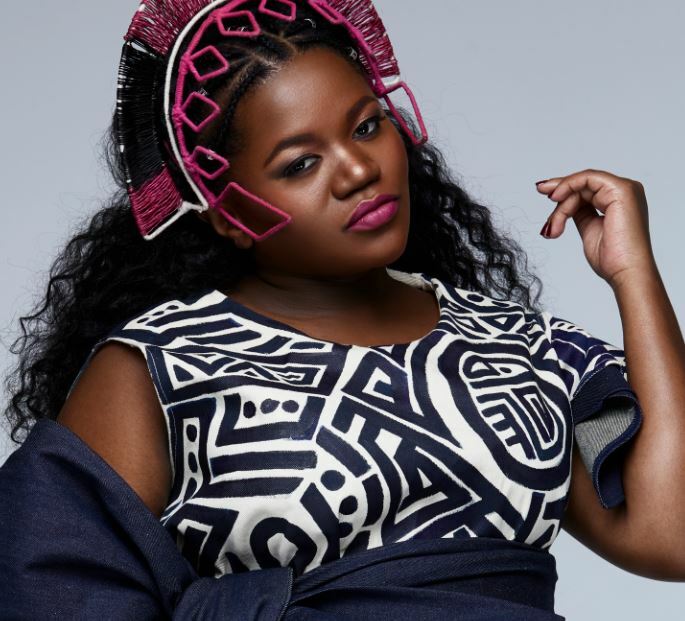 We can’t wait to hear Busiswa’s new music!